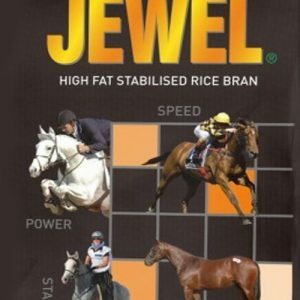 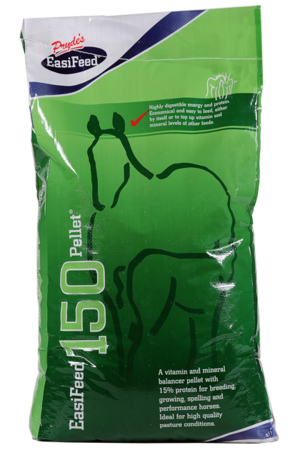 The daily horse feeding rates should be used as a guide, but ideally you should not adjust the daily horse feeding rates of the EasiFeed 150 Pellet from the recommendations given. 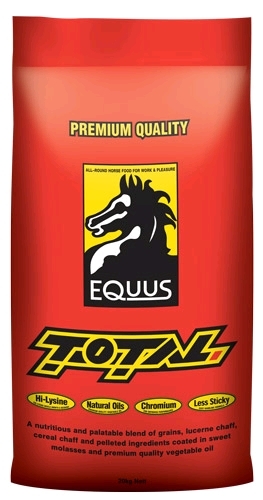 Feeding more or less EasiFeed 150 Pellet will compromise your horse’s intake of essential vitamins and minerals. 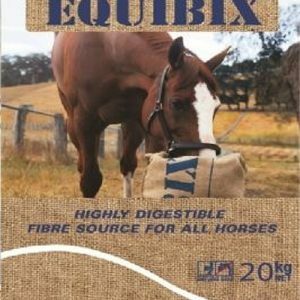 Instead, adjust the amount of additional grain or energy feeds you add to the EasiFeed 150 Pellet according to the quality and quantity of pasture, hay and chaff available, along with the horse’s body condition, growth rate and stage of development, pregnancy, lactation or level of work. 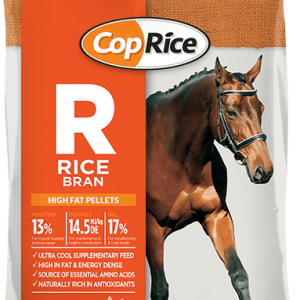 Divide the diet into two or more smaller feeds if feeding more than 0.5 kg per 100 kg of body weight of total grain including EasiFeed 150 Pellet.